Invaluable news about the coming shift, and what to expect beyond that, is available to us from seventh dimension light beings. They have transmitted this timely knowledge through Jill Mara in her new book Keys to Soul Evolution: A Gateway to the Next Dimension (7D Publishing, September, 2009, $16.95). These light beings, who call themselves, Simion, The Evolutionary Collective, advise us on methods that can spur the awakening of individual, planetary, and galactic consciousness now. How we can all be channels of light energy. 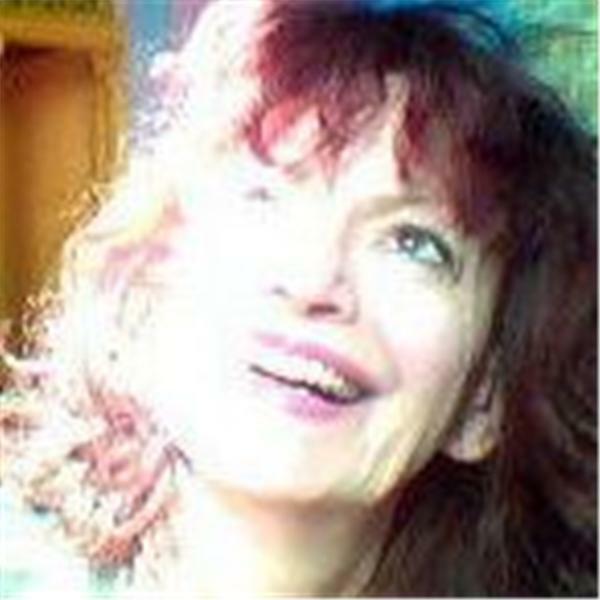 The following are some of the topics Jill Mara covers: · What it means to be a multi-dimensional being. · How we can be more effective creators by raising intentions. · Signs of ascension and the thinning veil between dimensions. · Methods to awaken our soul vision and live a purposeful life. · What is “good and evil” and how we can elevate our thoughts. · Connecting to the zero point field with conscious intent. · How we can become aligned with the intergalactic community.